Are you an art lover? If you are, you probably love learning more information about the different techniques that people do. There are times when people will even read about art so that they can gain more information on how they can also improve their artworks. Admittedly, some books are better than others and finding the right books can be hard if there is so much to choose from. 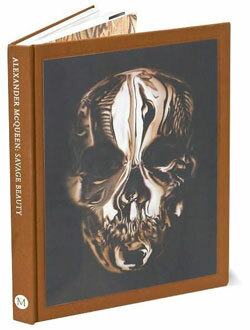 One book that is recommended is Alexander McQueen: Savage Beauty. It discusses how Alexander McQueen turned his fashion creations to works of art that wowed a lot of people all over the world. If you think that reading printed books cost too much, you may choose to purchase an eBook copy of the art book you like and check the internet for wholesale printing of the book of your choice. It will help you save money and will give you the art fix that you would like to get. This entry was posted in Art book and tagged alexander mcqueen, reading material for art lovers, savage beauty on January 18, 2019 by Yami. 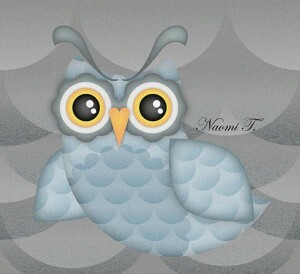 I’m not sure where it all started but my daughter has this huge fascination with owl. And she’s making designs inspired by this wide-eyed creature. I began posting her vector design here. The collection has grown wide. She has her own personal shirt design, stickers, project in school, table designs, hair pins, and now a self-drawn tattoo using a pen ink. Such an addiction. This entry was posted in Art book, Digital Art and tagged fascination with owls, owl tattoo, vector owl on November 18, 2014 by Yami.